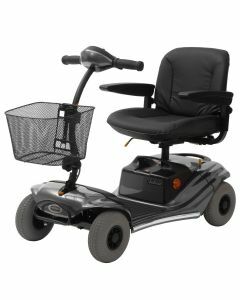 Use the options at the top of this page to sort products by price, or switch to a list view to make scrolling through mobility scooters easier. 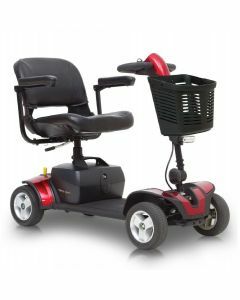 When buying a new mobility scooter, you want to get it right first time. 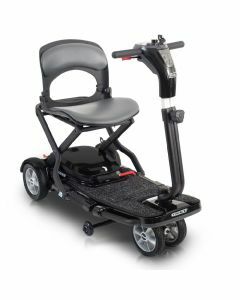 Whether it's a portable mobility scooter you can set up in seconds and store in the car, or a fully road legal mobility scooter for long journeys into town, you'll find it here. 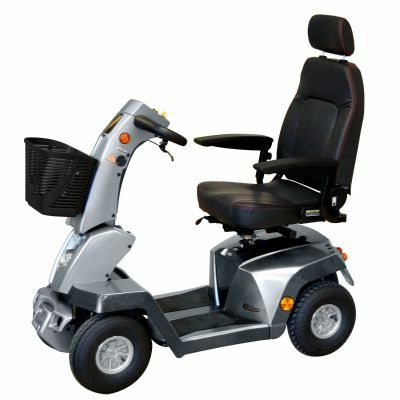 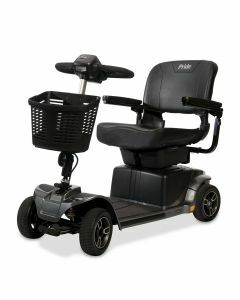 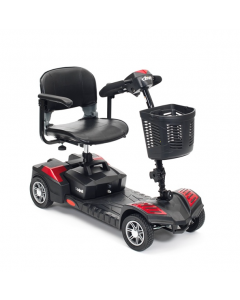 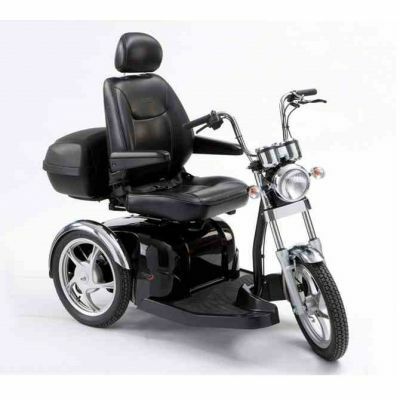 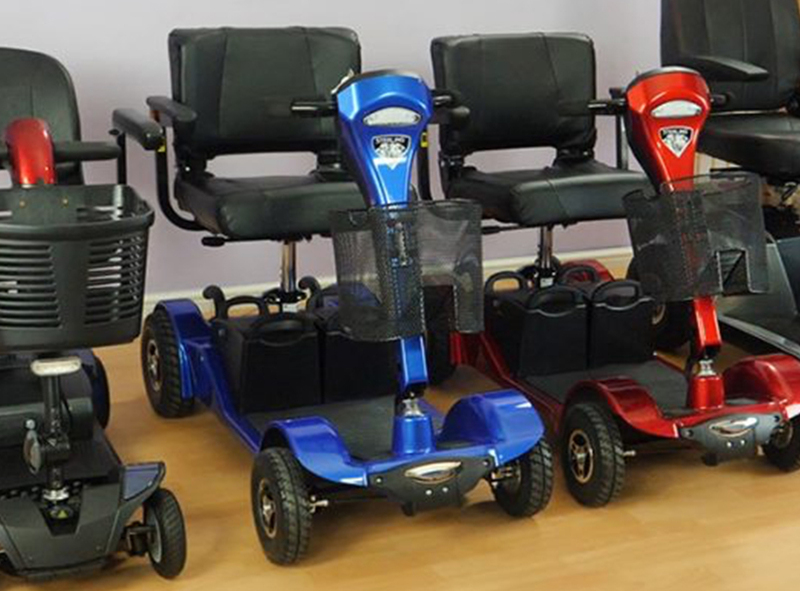 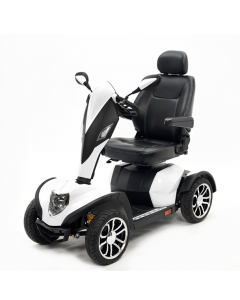 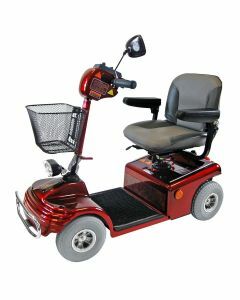 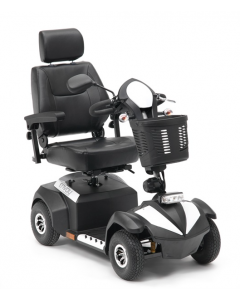 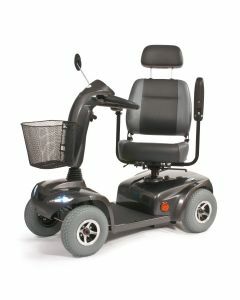 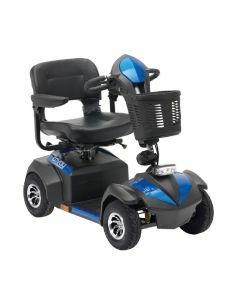 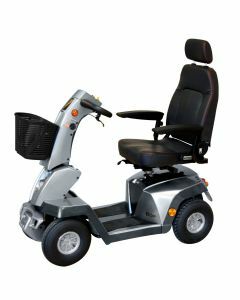 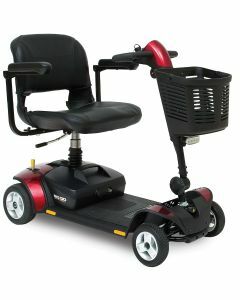 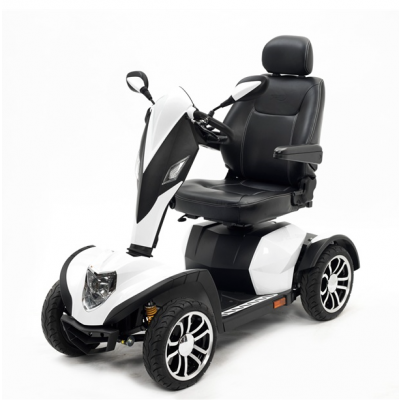 We offer mobility scooters to suit all tastes and budgets. 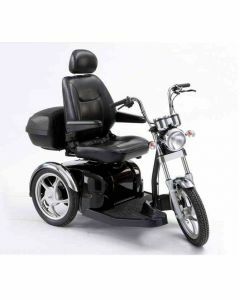 If you can't find what you're looking for, just ask.